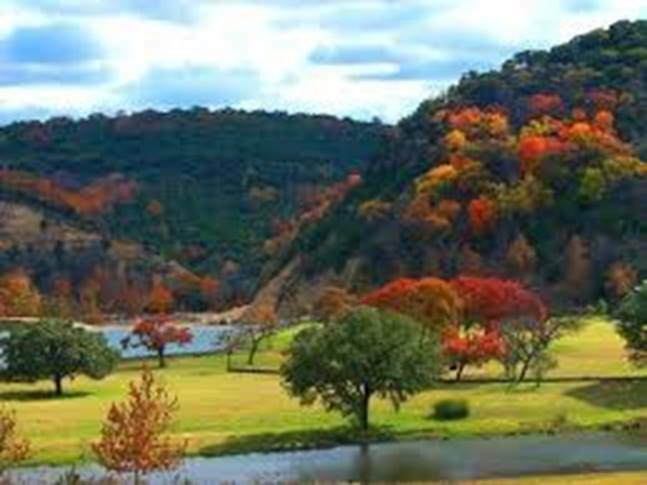 Currently, Fredericksburg, Texas has a population of about 10,000. If thinking about moving to this area here are some things to consider. 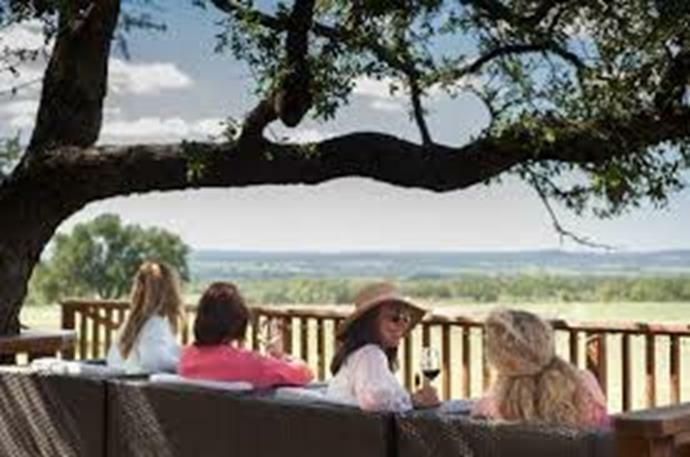 Private and Public schools are top notch, Hill Country Memorial Hospital in Fredericksburg continues to grow and is the premier hospital in the Hill Country, and cuisine is at a surprisingly high level (i.e. Vaudeville, August E’s, Cross Roads Steakhouse, Herb Farm, and Cabernet Grill to name a few), a great HEB for grocery shopping and a 24x7 Walmart, plus a variety of local shopping on Main Street and in the community. For more shopping Fredericksburg is a little over an hour drive to San Antonio or Austin (#7 and #11 in US population respectively), so what is not here is only a short drive away. 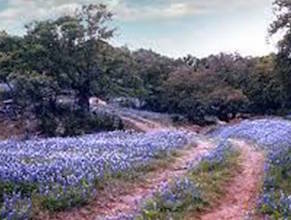 Fredericksburg has an airport, two great golf courses, lots of wineries (60+ in and around Fredericksburg) that continue to build and grow in the area (ie Becker, Grape Creek, etc), activities such as The Nimitz Pacific War Museum (a must see for Veterans), The Rockbox, the Fredericksburg Theater, Luckenbach, Enchanted Rock, Pioneer Museum, The Wild Seed Farm, Friday Night Art Walk, lots of live entertainment at restaurants, and many festivals at Market Platz and the Fair Grounds, it is truly amazing the number of activities that are going on during the year. The people in Fredericksburg are great. Having German roots, their heritage still provides the foundation for much of the common sense infrastructure and community spirit that thrives in Fredericksburg. Add that to a growing retirement destination and you have an interesting dynamic that provides a well thought out city plan with a robust contribution from these “Auslanders”. Climate is mild but changes enough to be seasonable. Humidity is nice and the air is clean. Mornings and evenings are cool and crisp and perfect for sitting outside to enjoy. Please contact us any time if you have an interest in Fredericksburg. 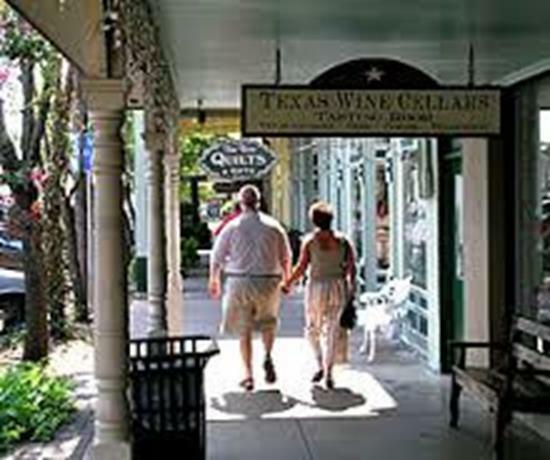 Lots of tasting opportunities for wine and craft beer on main street and especially on the Highway 290 Wine Trail.